Why Do Furnaces Need an Exhaust Stack? Kentucky winters can be lovely times of the year, but unless you have an effective heater in your home, you’ll find it a struggle to enjoy them. A gas furnace is an excellent way to get the heat you need for a pleasant winter, since it provides effective warmth with the energy savings of natural gas. Make sure you take excellent care of your furnace this winter so it always works its best. Look to Greater Comfort Heating & Air Conditioning, Inc.®: we’ve worked on furnaces in Alexandria, KY since 1988, and we can help you with the repairs and maintenance that will keep you warm until spring. The exhaust stack is responsible for removing the combustion gases from the heat exchangers. (This is the reason a cracked heat exchanger is such a serious issue; you want the exhaust gas to go up the stack, not leak into the cabinet.) The gas naturally rises through the vertical shaft to be safely vented outside. A damper inside the stack regulates the difference in pressure between the inside of the furnace and the outside air (the draft) that draws the exhaust up the stack. The damper also prevents the exhaust gas from coming back into the cabinet. In order for the stack to work properly, it cannot have breaks or holes in it from corrosion, and it cannot have any blockages. It also must be the correct size for the furnace in order to safely vent the gas, which is why you should only entrust furnace installation to professionals who will fit together the proper components for your heater. We know that when something goes wrong with your furnace, whether it’s an exhaust stack problem or another issue like a misbehaving pilot light, you’ll need it fixed as soon as possible. That’s why Greater Comfort Heating & Air Conditioning, Inc.® offers you the convenience of 24-hour emergency services. For furnaces and heating services in Alexandria, KY, we have you covered! Furnaces are one of the most popular heating systems in the United States and in Florence, KY. They offer reliable and relatively cheap heat for your home. They’re also fairly simple pieces of equipment. But like all things, they eventually break down and need repairs. At Greater Comfort, we’ve repaired and installed countless furnaces in the Florence, KY area. We thought it would be good for us to put together some of the most common repairs that we see. This is by far the most common cause of furnace problems in Florence, KY. 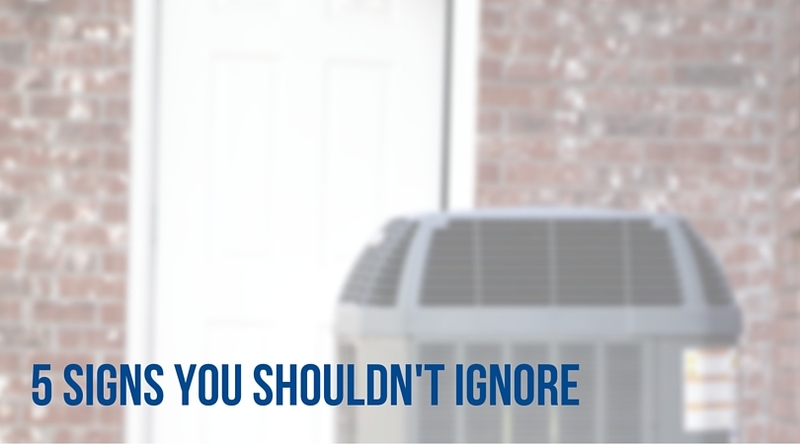 The air filter in your furnace is there to make sure that dirt and debris to collect inside the unit. If this isn’t changed it can result in a whole bunch of problems including overheating, low air flow and even heat exchanger cracks. Another common problem is low or no air flow. This happens when you turn on your furnace but no air comes out of the registers in your rooms. The culprit for this problem is often a dirty air filter restricting air flow through the unit. This can also be from a problem with the fan, fan bearings or fan belt. Sometimes, there can be blockages or pinches in the ductwork as well. The thermostat in your home is responsible for detecting the temperature in your home and telling the furnace to turn on when it gets too cold. Eventually, your thermostat can break and cause a lot of problems. Sometimes we can just reset the thermostat while other times we end up replacing the unit. Some of the symptoms of a broken thermostat is insufficient heat or too much heat. If you have a gas-fired furnace, the ignition system is a pilot light that is constantly lit. If you have an electric furnace it can be an igniter. If you have no heat or if you only have heat sometimes, it can be the result of a faulty ignition system. Sometimes all they need is to be cleaned while other times you may need to replace the pilot light or igniter assembly. We often get calls for service to determine what a particular sound means about the furnace. Many times this is rumbling sound or a squealing sound. In the case of squealing, this is most likely a worn out fan belt that is rubbing against another part. In the case of rumbling, this normally means that the burner is dirty. If you have any issues with the furnace in your Florence, KY home, call Greater Comfort immediately. We can diagnose your problem quickly and offer our competitively priced furnace repair services. Contact us today! Who says you have to choose just one home heating option? With a dual fuel hybrid heating system you can experience the eco-friendly, highly efficient heating power of a heat pump in your Ft. Thomas home without sacrificing the dependability of gas-powered furnace. How? By combining both an electric heat pump and a gas furnace into one versatile system. If you have been considering the purchase and installation of a heat pump in your home but are concerned about how it will perform in extremely cold temperatures, a dual fuel hybrid system may be right for. Greater Comfort Heating & Air Conditioning has some information about the benefits and operation of hybrid heat pump systems that may help you make your decision. Remember, if you have any unanswered questions please call Greater Comfort Heating & Air Conditioning for the answers you need. Hybrid heating systems offer you a very efficient, affordable heating option with the heat pump component. Heat pumps do not consume fuel to create energy. Rather, they transfer existing heat into your home using just a small amount of electricity. This mode of operation makes them very cheap to operate and environmentally friendly, but because they depend to some extent on ambient heat they do not work as effectively in extremely cold conditions. This is where the gas furnace option comes in handy. While gas furnaces may not be as efficient as heat pumps they are one of the most reliable, effective home heating methods you can choose. As long as there is a supply of natural gas your gas furnace will operate, no matter what the temperature is like outside. That means that when the cold overwhelms your electric heat pump the gas furnace can take over and save the day (or at least make it warmer). 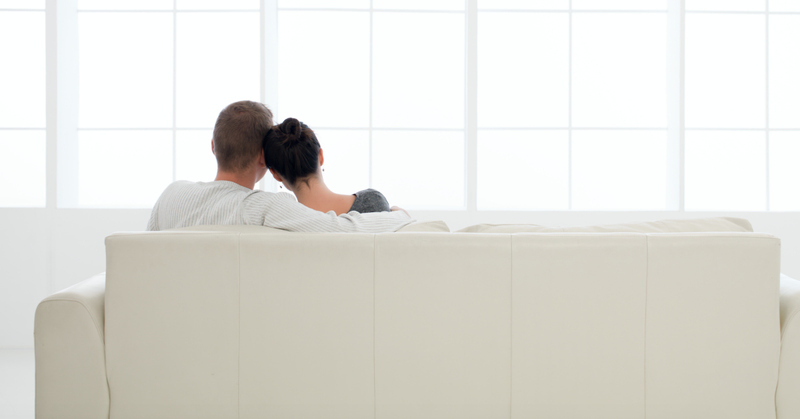 When the temperature outside is cold enough to want some extra warmth in your home, the heat pump delivers consistent, mellow heat as it transfers energy inside. This is different than a furnace that kicks on when temperatures drop below the desired temperature, pumping out hot air until your home is back at the target temperature. This type of heating is much more efficient in really cold weather, and the great thing about a hybrid heating system is that it will automatically make the switch to the gas furnace when the heat pump is overwhelmed. That means you can just relax while your heating system makes the decision to switch its method of heating all on its own. If you are interested in learning more about hybrid heat pump systems call the Ft. Thomas heating experts at Greater Comfort Heating & Air Conditioning. We have the answers to all your questions. Make sure that your Ft. Thomas home is ready for the coldest temperatures winter has in store for you.